I finished this yesterday. I had a small ball of grey yarn that I was hoping would be all I needed. 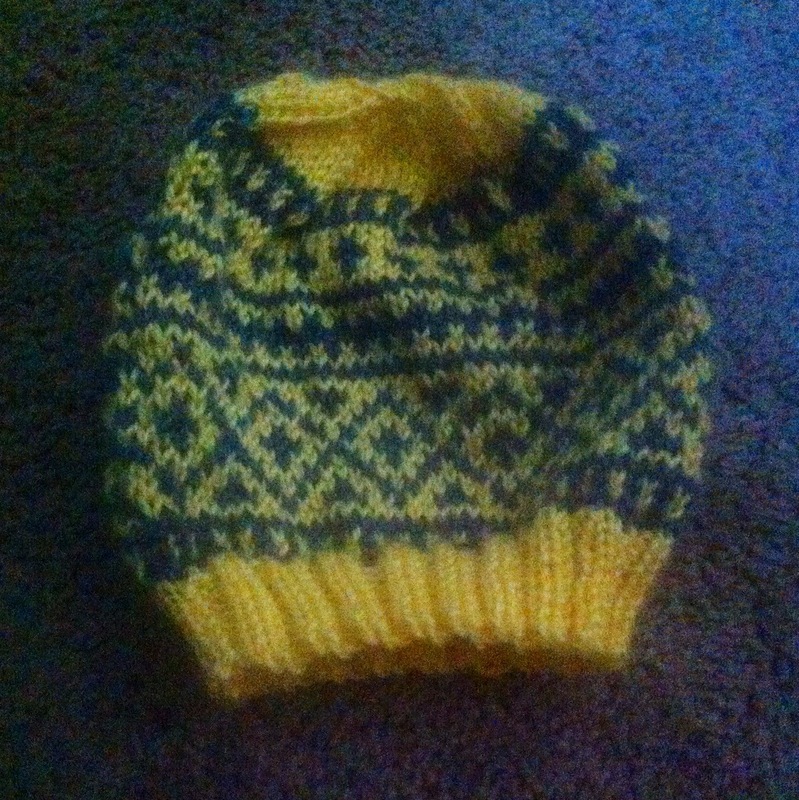 I was able to finish the hat with less than a foot of leftover yarn. Woot!